A database administrator’s first priority is to ensure their datais protected in the event of a disaster. Typical scenarios range from someone forgetting a WHERE clause to completely losing the data center that houses our servers. We are charged with thinking through all the possible scenarios and making sure we can support our company’s Recovery Time and Recovery Point Objectives (RTO and RPO). This sort of responsibility is a lot why being DBA is a tough job. Owning our servers gives us a lot of control of how our disaster recovery is constructed, but also a lot of responsibility. This can be a real challenge. We already know that cloud services, like Azure SQL Database, take that responsibility away by managing the infrastructure behind the scenes. These services also provide much of the disaster recovery protection, which is much more comprehensive and (in most cases) cost effective. In this post, we will review these options and how they can be managed using Powershell. Before we get started, we need to first load up the classic Azure module. While our work so far has been done with the AzureRM module, there are many Azure SQL Databases tasks that can only be managed using the Azure module and database restores are one of them. 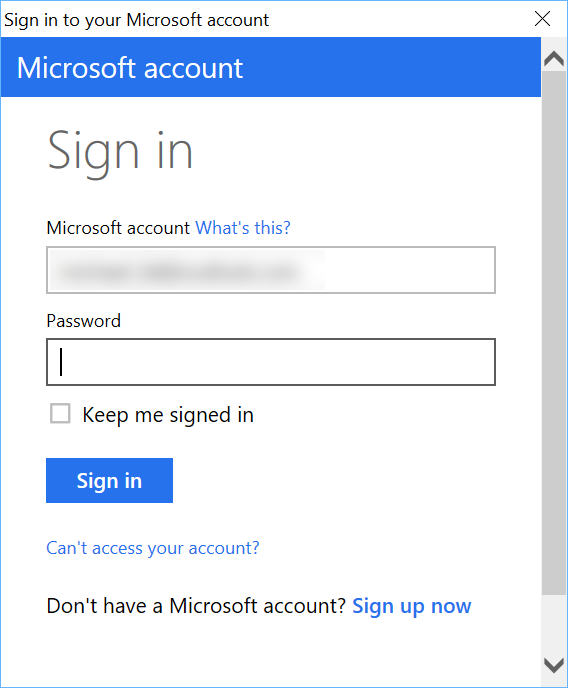 Unfortunately, it also means we have to login to our Azure account a second time, as authentication is managed separately between the modules. Using Add-AzureAccount is just like Login-AzureRMAccount and will bring up a graphical dialog for you to sign in with. This only initiates the database restore operation and we have to wait for it to complete. To check on the status, we can use another Powershell cmdlet to display that information. All the pipeline calls are there to filter out additional operations and only show the most recent, as the cmdlet returns all restore operations that have ever happened for that server and database. It is difficult to predict how long a restore will take, as this is all handled behind the scenes. I have not tested restore times, but my test databases usually take a few minutes to restore. Point in time within a minute of when we want to recover. One other gotcha to be aware of, albeit a minor one, is that you can not perform a restore of an Azure SQL Database until 15 minutes after the creation of the database. This should not be a concern for most, but it can get in the way of rapidly spinning up databases for demo purposes (ask me how I know!). Simple database restores is the entry point for most recovery scenarios. There are other options for disaster recovery as well as managing copies of your database. There are other options within the platform to support these scenarios. In the next post, I want to dive into a couple cmdlets that we can use to copy our Azure SQL Database as well as make a “backup file” to Azure blob storage that can be used to store a copy of our database in a particular state.